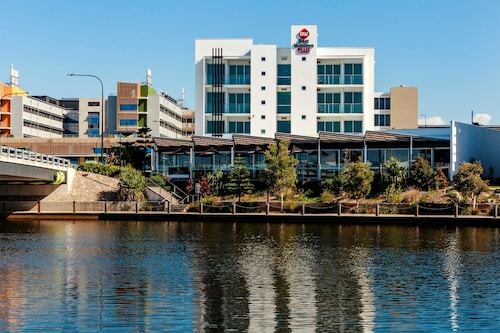 Located in the heart of Birtinya, this luxury hotel is 1.4 mi (2.3 km) from Venue 114 and 1.8 mi (2.9 km) from Sunshine Coast Stadium. Kawana Beach and Moffat Beach are also within 6 mi (10 km). 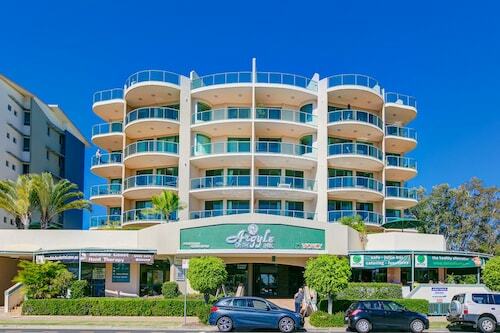 Situated on a lake, this apartment building is 1.5 mi (2.4 km) from Venue 114 and 1.9 mi (3.1 km) from Sunshine Coast Stadium. Caloundra Golf Club and Kawana Beach are also within 6 mi (10 km). 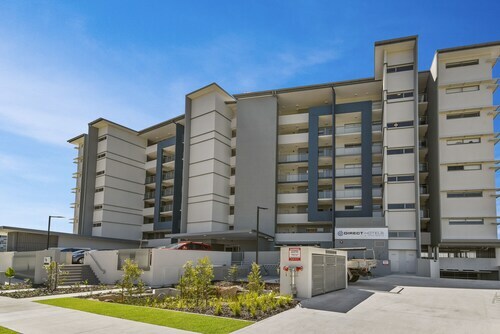 Situated in Birtinya, this apartment building is 1.5 mi (2.3 km) from Venue 114 and 1.9 mi (3 km) from Sunshine Coast Stadium. Kawana Beach and Moffat Beach are also within 6 mi (10 km). 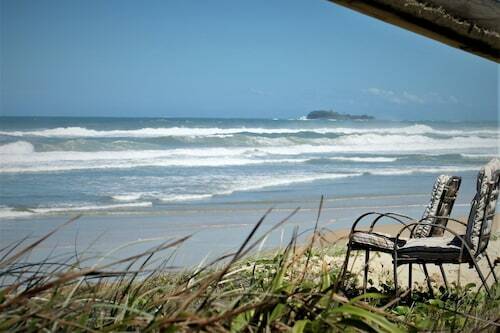 Holidaying in Sunshine Coast? Take the time to swing through and see the Birtinya part of town, which is 35 kilometres south of the heart of the city. Spend some time in Sunshine Coast and check out the Australia Zoo and other landmarks. There's nothing like taking it easy in a cafe and drinking delicious coffee to while away some spare hours. In Birtinya, Club Kawana is a top pick. 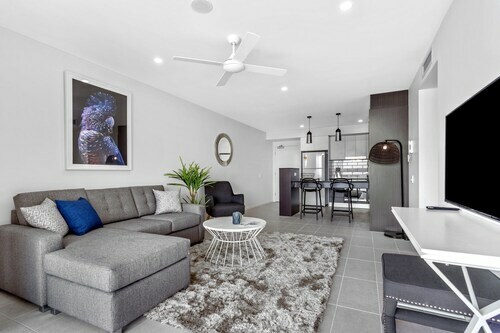 If you and your travelling mates are having problems finding the perfect room in Birtinya, look into the Battery Hill hotels guide. 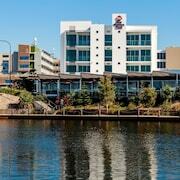 Alternatively, the Wotif Dicky Beach hotels guide can sort you out. From flights to accommodation, car hire to activities, Wotif is ready and waiting to make your Birtinya daydreams a reality! How Much is a Hotel Room in Birtinya? Hotels in Birtinya start at AU$120 per night. Prices and availability subject to change. Additional terms may apply.